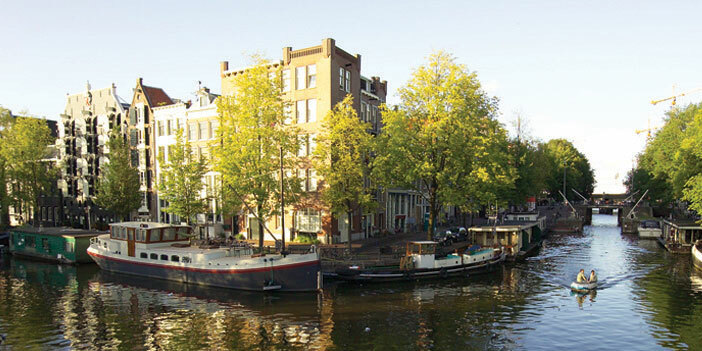 Tap into your inner van Gogh at an Arles painting class. 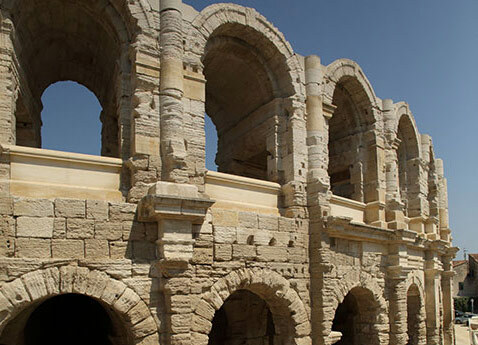 Discover Roman Provence at Les Arènes amphitheater and the Pont du Gard. 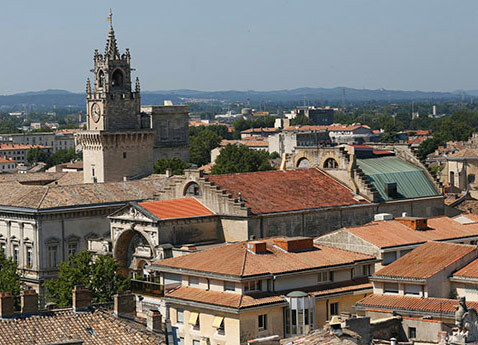 Explore Avignon’s Palace of the Popes. 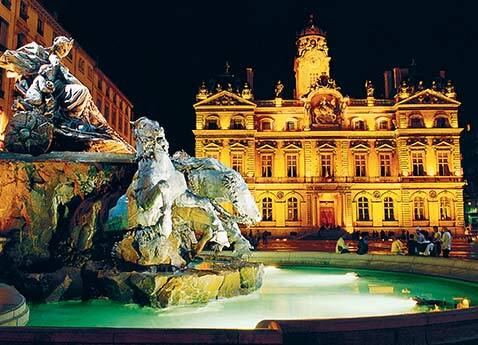 Excite your palate in Lyon, capital of French gastronomy. 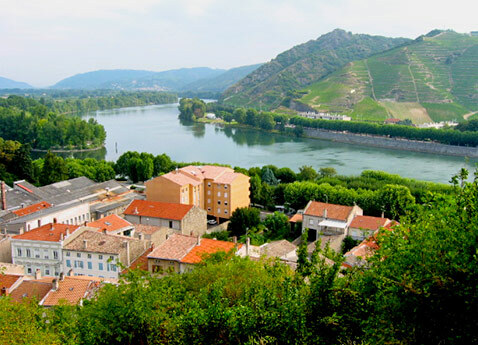 Savor Beaujolais wines. 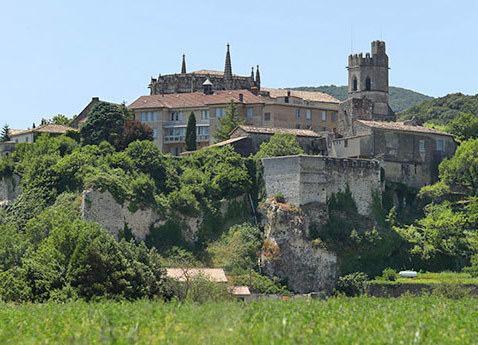 Hunt for truffles and see how chèvre cheese is made. 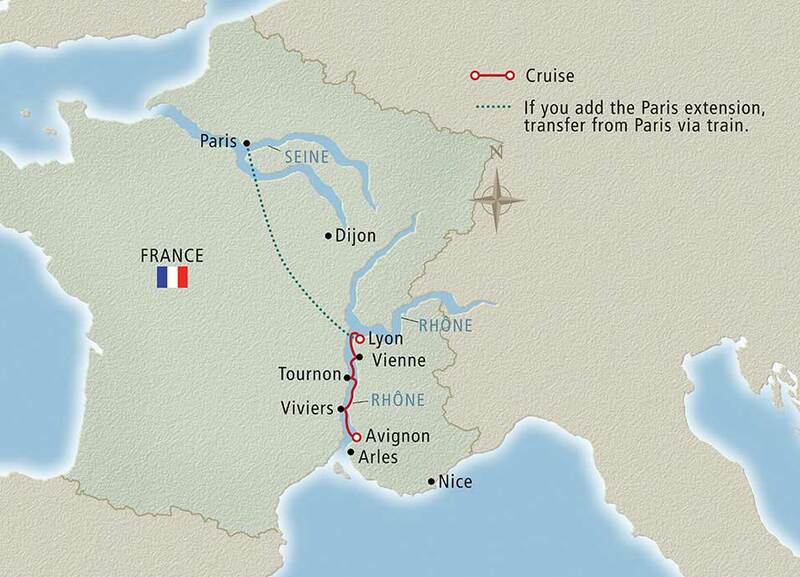 Come witness the beauty that inspired artists like Cézanne and Chagall on this 8-day Rhône cruise.